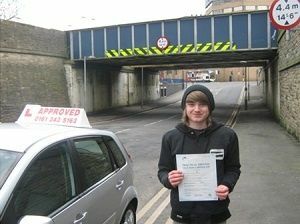 Read Approved School of Motoring's update on the introduction of driving tests to the Ashton-under-Lyne area. 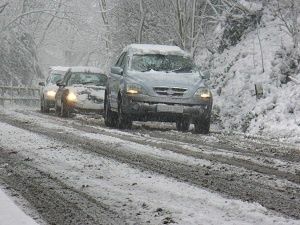 Approved School of Motoring provides helpful guidance on precautions to take and considerations to make when driving in adverse weather conditions. 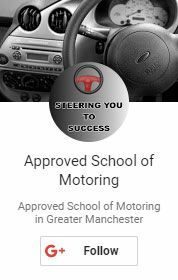 Approved School of Motoring has an excellent track record of successful students. 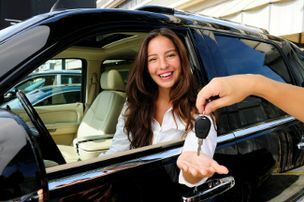 Read some of our favourite success stories here.